coffee while the kids play. This is something American play-zones need to adopt – free wifi, coffee and happy children. I was in heaven! 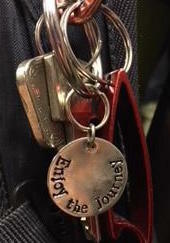 This is my new key chain to remind me life is a journey. M stayed behind at our apartment in Wedding to work on resumes and phone calls. He has a few leads this week that he has been keeping up with. We have had a small delay as he needs his tax id number and a separate retirement number to apply / get a job. Luckily, we were able to get the retirement number at the main office in Berlin. Fastest thing we’ve done so far. Tuesday found us wandering around a cold Berlin. I really wanted to see the inside of the Checkpoint Charlie Museum. So I dragged my family down to the touristy area again. It was really intense inside. I’m not sure I’d recommend it for kids in the future. My kids didn’t understand a lot. 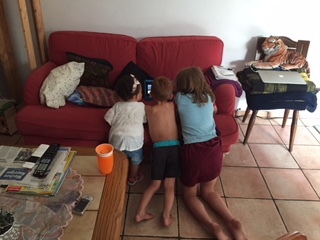 I had them find something interesting in each room. 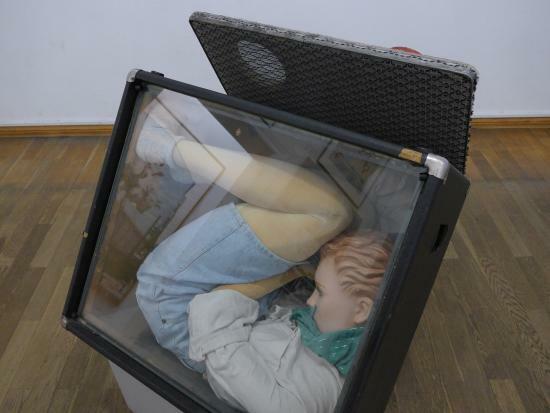 They liked the displays where people (mannequins) where hidden inside cars or suitcases as they tried to escape to West Germany. This created a lot of questions. Why would they want to leave? Why did they have to hide? Why was there a wall? When we left, I asked R what she learned about the museum. She told me we should make friends, not walls. SUPER proud mommy moment!! Love my kids. Wednesday found us back on the train to Düsseldorf. We had several appointments that we needed to follow up with and it was best we didn’t continue on my “Grand European Tour” that I had imagined. Thursday morning we met with the Bank. Small town bank, they had no idea what to do with my American passport. She had no idea how to enter me into the computer, or if I’d need to pay taxes on any money I earned. So, we made another appointment for this coming Wednesday. And we still don’t have an account. Then we went to visit the catholic school around the corner. Tante H works there and the cousins go there, so it was a good place to start. However, 2011 was a very good year around here and both classes were full with 31 children each. So around the corner to the public school we went and asked to register there. I know that you’re thinking the same thing as me. Why do we need to register so early? 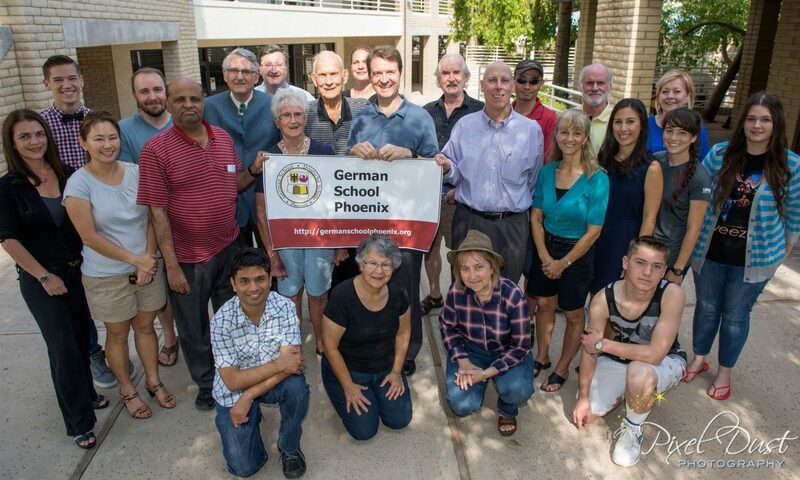 Apparently Germans always know where they are moving to and register before school ends. That and since the teachers get paid here properly, they are all on vacation through the summer and no one is at the school for registration. This town is especially popular because the mayor is young and has subsidized the afterschool program and the preschools and the cost ranges from free to very little a month. So, we are registered. Now to find a place to live around here, which is a LOT harder then I imagined. 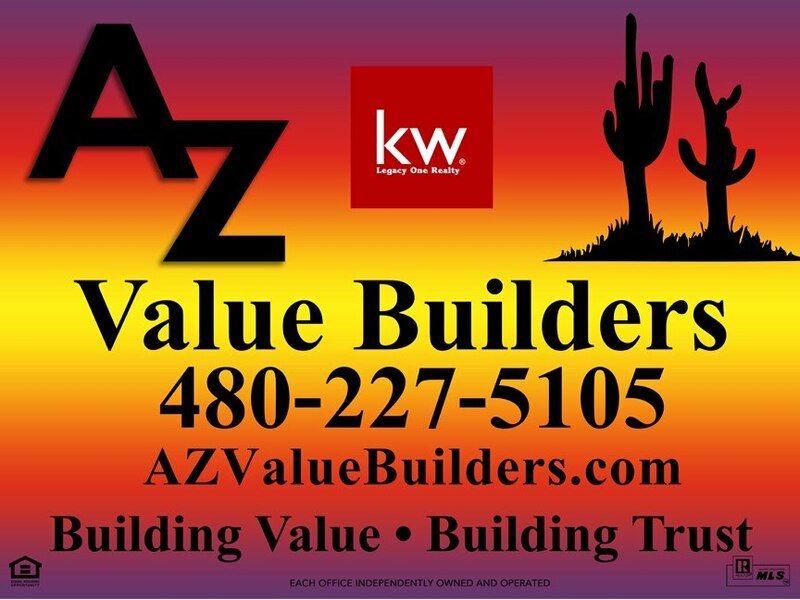 Think Tempe /Scottsdale pricing and no one moves out. Ugh. 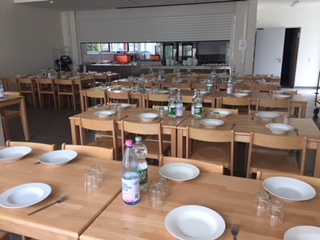 German Cafeteria – The kids eat with real plates and silverware. Then clean their own tables. Next PostNext Extended time on Late fee Charges!